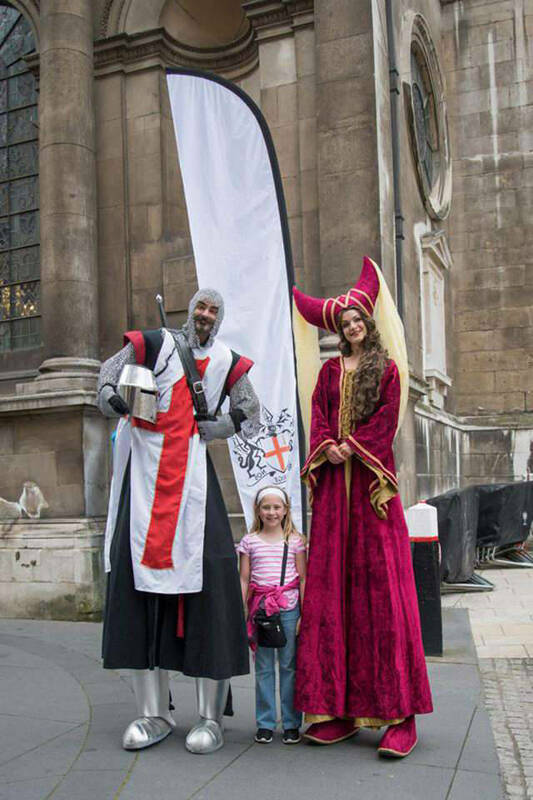 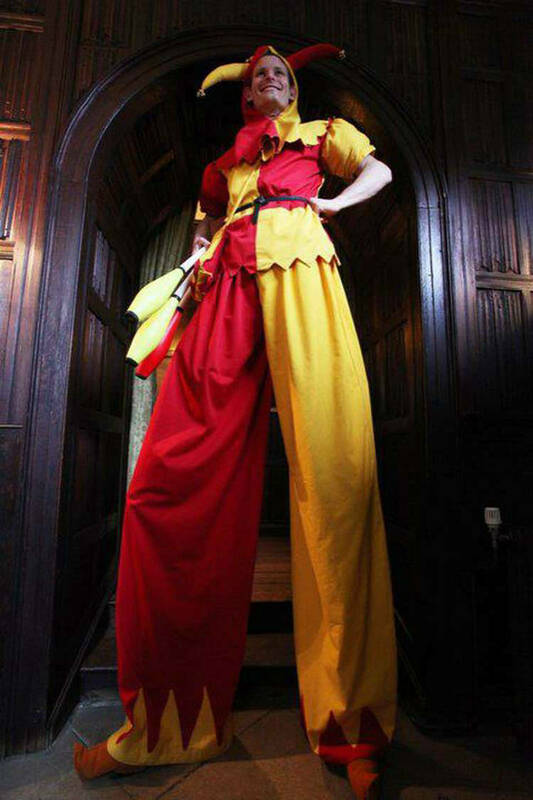 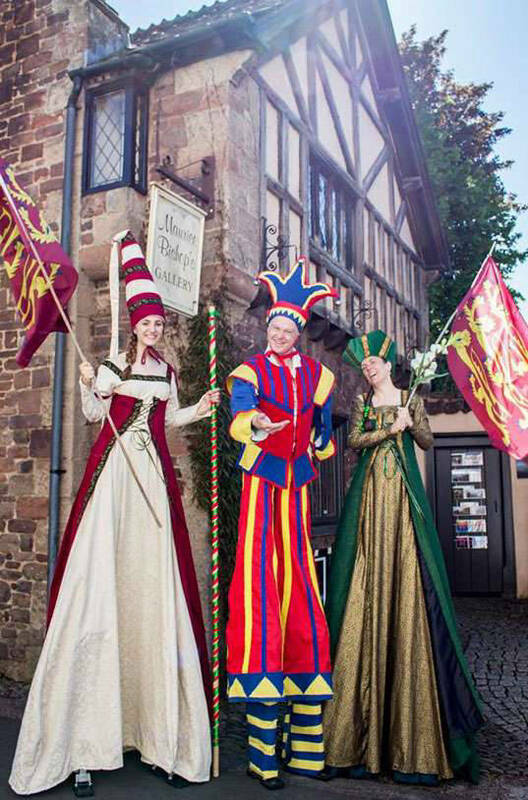 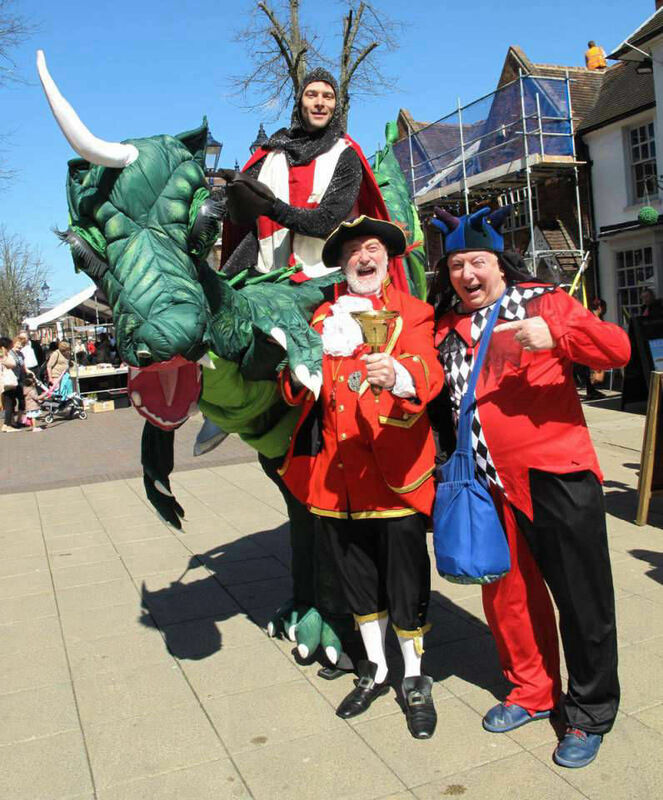 Stilt walking acts are great larger than life entertainment for any event. 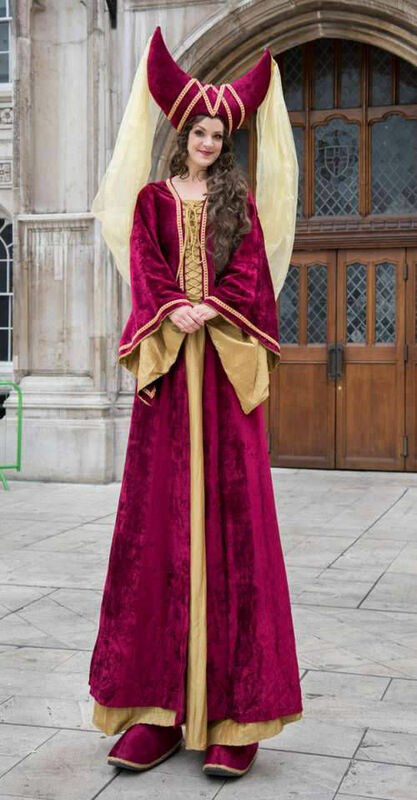 They can welcome guests to a Tudor banquet or roam at a medieval festival. 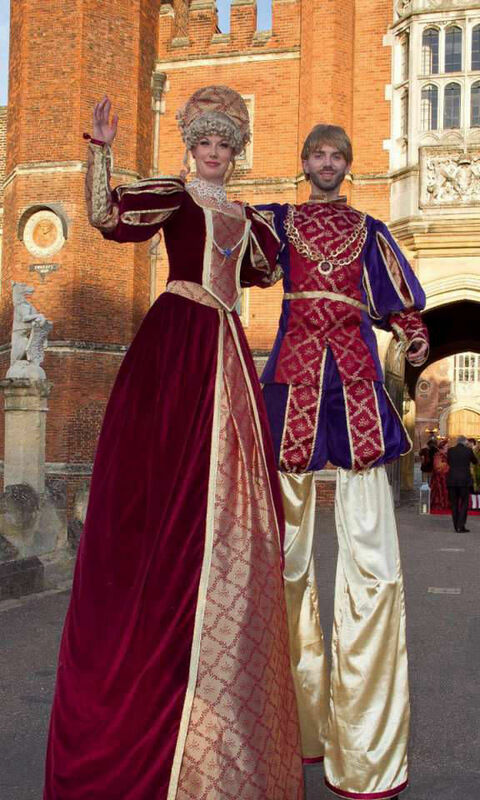 What do stilt walkers cost? 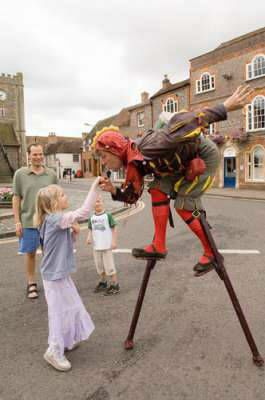 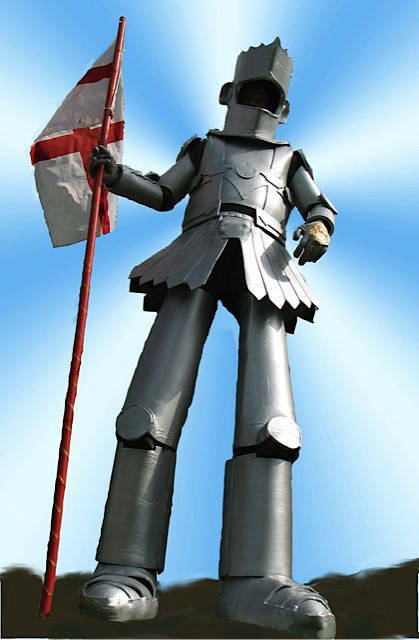 Do you have a stilt walking act in my area? 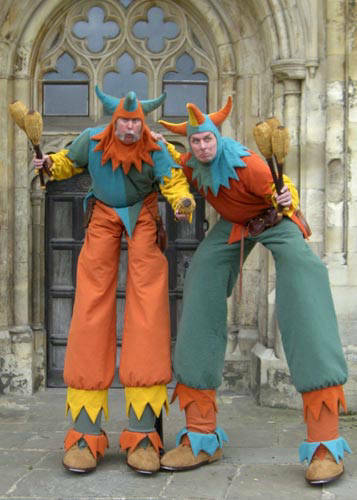 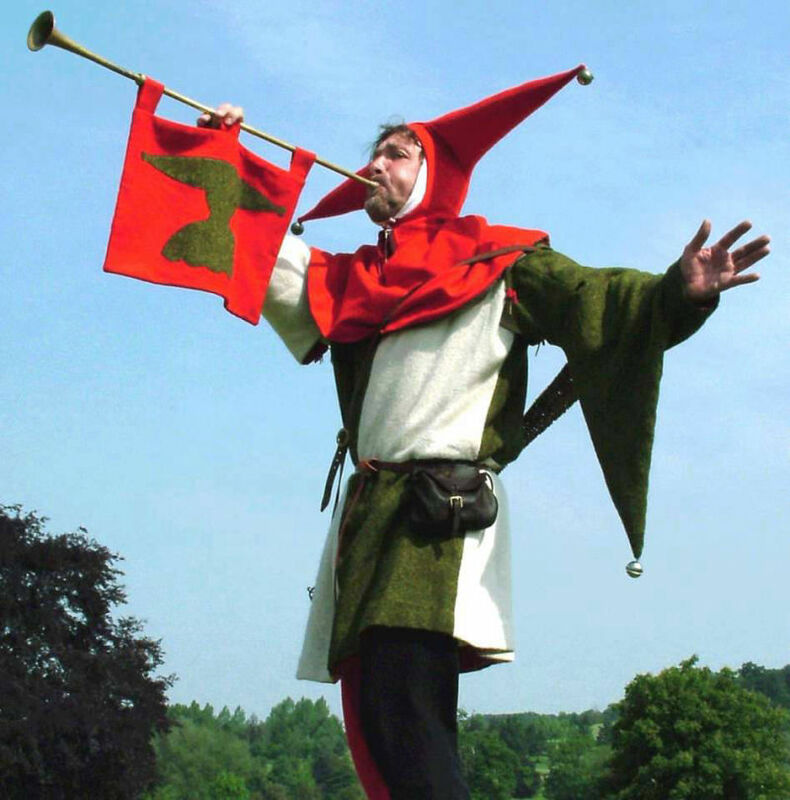 What skills do stilt walkers perform? 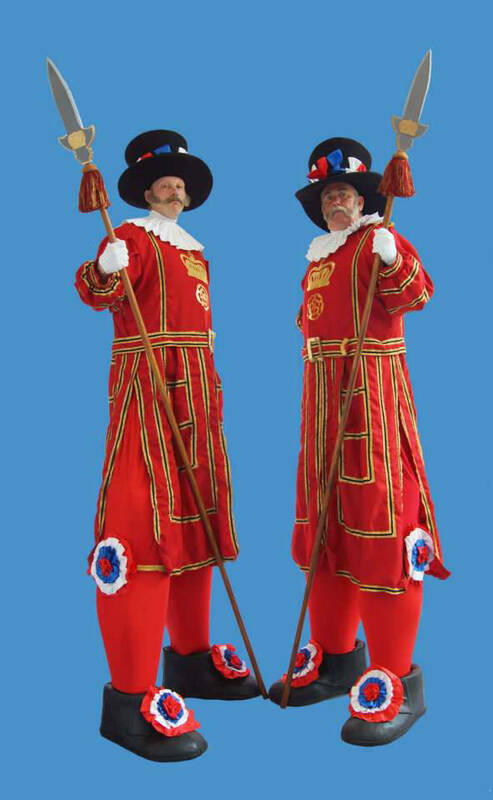 What kind of performance do stilt walkers do?